GOD IS " LOVE, PEACE,POWER AND MIGHT" RECONNECT TO JESUS AWAKEN TO THE POWER OF GOD THROUGH TRANSFORMATIONAL DELIVERANCE EXPERIENCE THE MIRACULOUS POWER OF GOD'S LOVE. Erica Joseph Shepherd Ministry TED LINE Transformational Extensive Deliverance Ministry, God Delivering his people into "His Love" where you experience glorious GRACE, PEACE AND POWER SPIRITUAL AND NATURAL FREEDOM within and without. GOD'S love, joy and peace Impacting you by the Word of God. You experiencing the Delivering Love of God bringing you and activating within you the fruits of God's Holy Spirit all through Jesus' finished work on the cross.Destroying the power of the Devil, healing the sick, spoiling principalities and powers,defeating death, hell and the grave. Jesus our Living Redeemer. Jesus Alive,Today, "Jesus Risen." Loving Us Delivering us from Evil, Matthew 6:13 JESUS RESTORING YOUR soul, Psalm 23:3 I ask you Lord Jesus to Deliver us from the evil ones, establish your dominion in us on earth as it is in heaven. Help Us Lord Jesus, Deliver Your People From the Works, Thoughts, Deeds, Actions, Seeds,Fruit, Root and The Power of Darkness, Evil and Sin. Jesus, We willl cast out all of your enemies by your strength might and power. TED LINE,.. 1-877-795-7110...www.tedline.com .... 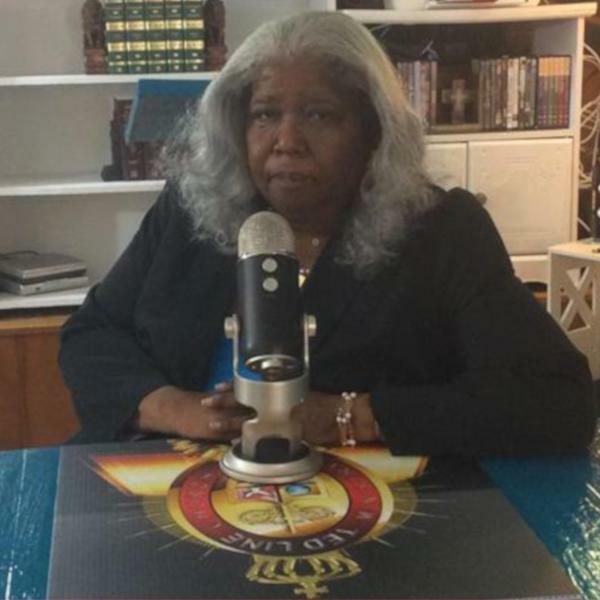 Spirits Are Subject Unto CASTING OUT DEVILS AND DEMONS, DELIVERANCE HEALING, EXORCISM, INNER HEALING, DIVINE HEALING.ERICA JOSEPH SHEPHERD MINISTRIES, RECONNECTING YOU TO JESUS-HOLY SPIRIT-GOD, BY WAY OF TRANSFORMATIONAL EXTENSIVE DELIVERANCE MINISTRY.